Will you read Go Set A Watchman by Harper Lee? 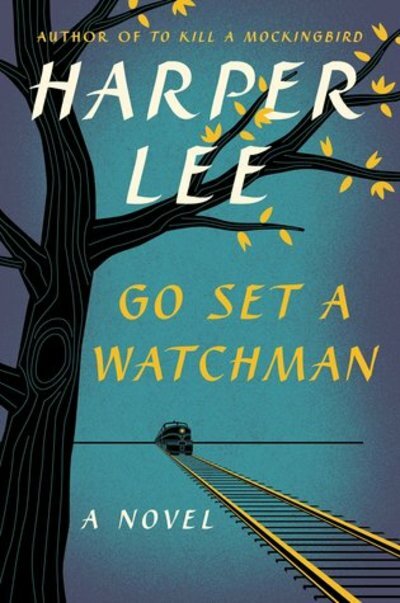 Go Set a Watchman the second novel by Harper Lee, author of the Pulitzer Prize winning To Kill a Mockingbird, is one of the most talked about books in decades. Some fans are refusing to read the book on principle because of suspicions that Lee didn't want it published and may have been taken advantage of in her infirmity. Spoiler warning, though a very minor one since it's revealed early in the book. Others are upset that the beloved character Atticus Finch, champion of human rights in To Kill a Mockingbird, in this book is a racist. The book is not really a sequel, but was written first, and it seems that Harper subsequently revised the character. Are you put off by the allegations that Harper has been taken advantage of, or by the changes to Atticus' character, or are you interested to read it out of curiousity? I'll probably get around to reading it eventually. Even though it was written before 'To Kill A Mockingbird', it is set about 20 years later, so I might have to reread 'To Kill A Mockingbird' first (and get myself back into the mindset). I might read this book - if I have time to read! It's not high on my list. I liked To Kill a Mockingbird but it's not one of my faves, so I can't see this being a book I'll really enjoy. I don't plan on reading this one. Partly because I'm uncomfortable with the idea of Harper Lee being exploited, but also because it sounds like it's just not very good, and life is too short to read bad books. I suppose it might be an interesting insight into the writing and editing process. I still probably won't. Nope. Haven't read, or will read, the 'original'.